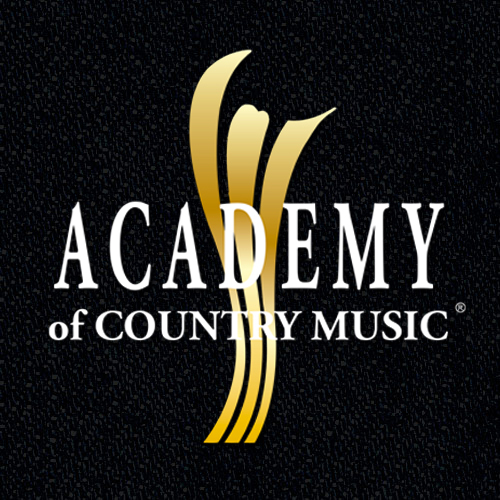 “We are deeply grateful to ACM Lifting Lives for standing with the victims and survivors of this devastating tragedy. While we know that financial support cannot begin to alleviate the pain of this horrific event, we hope these funds will offer some basic aid and support during these difficult times of transition and recovery. Thank you to everyone working to ensure that those touched by this tragedy are assisted in every way possible,” said Vanessa Bechtel, President & CEO of the Ventura County Community Foundation. Tickets for this special evening vary in price with the option to purchase a VIP ticket which includes a pre-reception, with a special guest appearance before the event begins. To purchase tickets or for donation opportunities to ACM Lifting Lives Presents: Borderline Strong, please visit www.Help4ThousandOaks.com. To learn more about how to how to help, please visit www.vccf.org and to learn more about ACM Lifting Lives please visit www.ACMLiftingLives.org.